“Black homes matter.” In the summer of 2015, this affirmation was painted on a fence erected by members of Detroit Eviction Defense next to a house whose owner was facing eviction. What can architectural history offer to a reading of this affirmation? This study explores the intersection of race, space, and housing in the American city by focusing on “blight”: a term that has been deployed to characterize urban difference from the early 20th century into the present. Posed as “blight,” the uneven urban development endemic to capitalist urbanism was often refracted through white supremacist politics and framed as a “problem” that could be “solved” by city planning, zoning, urban renewal, and other technical means. In so doing, studies of and actions against “blight” masked contradictions in capitalist urbanism and spatialized race in uneven urban development. Andrew Herscher writes on the spatial politics of violence, humanitarian and human rights issues, exile and migration, and public and counter-public memory. 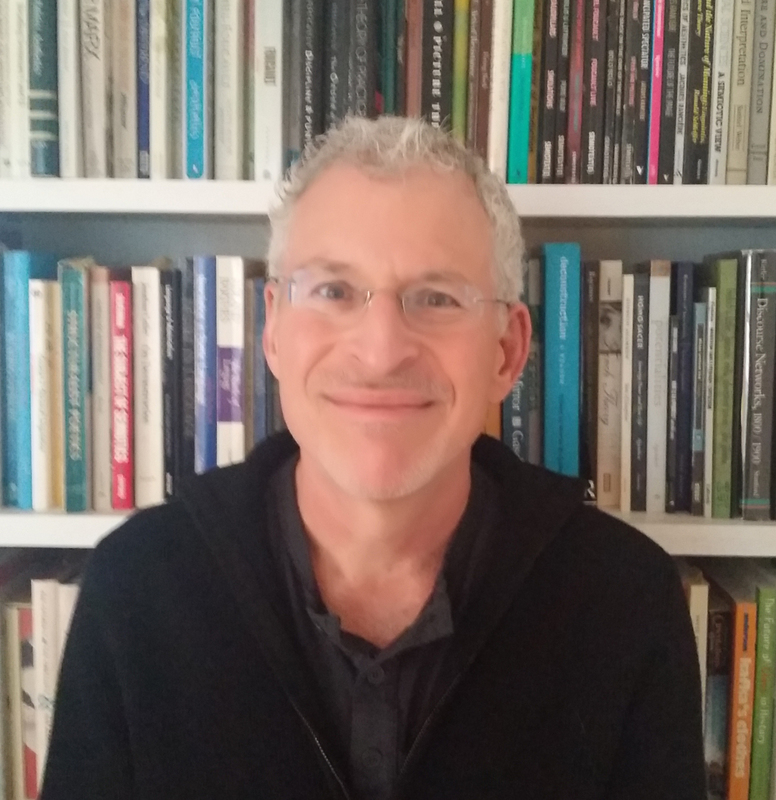 His research and writing is informed by his long-term participant-observation in Kosovo’s post-conflict environment, including work with the International Criminal Tribunal for the Former Yugoslavia, the United Nations Mission in Kosovo, and the Kosovo Cultural Heritage Project, a nongovernmental organization he co-founded and co-directed. His involvement in Detroit includes co-organizing the Detroit Unreal Estate Agency, an open-access platform for the study of urban crisis using Detroit as a focal point, and participating in the We the People of Detroit Community Research Collective. Among his publications are Violence Taking Place: The Architecture of the Kosovo Conflict, published by Stanford University Press in 2010, The Unreal Estate Guide to Detroit, published by the University of Michigan Press in 2012, and the forthcoming Spatial Violence, co-edited with Anooradha Iyer Siddiqi. He is an Associate Professor at the University of Michigan. RSVP is required. Papers will be pre-circulate a week before each session. Please email Megan Eardley (meardley@princeton.edu) for a copy of the paper. This event will take place in S-11. Convened by Carson Chan, Martin Cobas, Megan Eardley, Curt Gambetta, and Elis Mendoza.